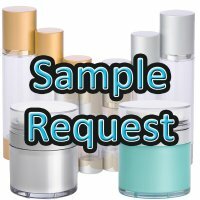 Request a sample of up to 3 items. 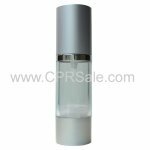 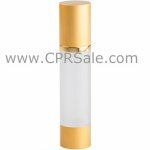 Just paste the product code of the items you would like to receive as a sample and then click add to cart and checkout as usual. 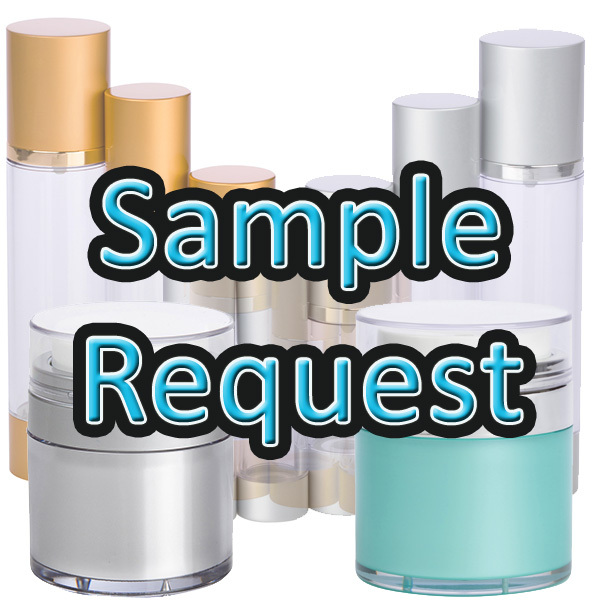 NOTE: A flat rate of $8.00 will be charged for USPS shipping unless this request is made when ordering other products or you have included your FEDEX or UPS account number that should be charged to send your samples. 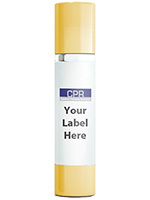 This $8.00 flat rate only applies to U.S. shipping destinations. 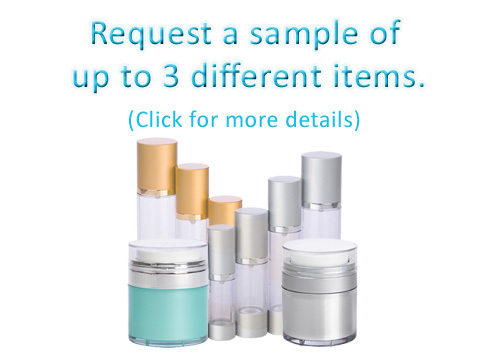 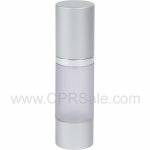 If you have already received 3 free samples, any additional requested samples will be charged at the current product cost.